Chilean authorities raided the headquarters of the Catholic Church’s Episcopal conference this morning, Tuesday Aug. 14 as part of an ongoing investigation into alleged sexual abuse claims. The raid, which La Tercera reported was authorised by the court of justice, was attended by investigating prosecutor Raul Guzman and the Brigade of Sexual Abuse sector of the Investigations Police of Chile (PDI). 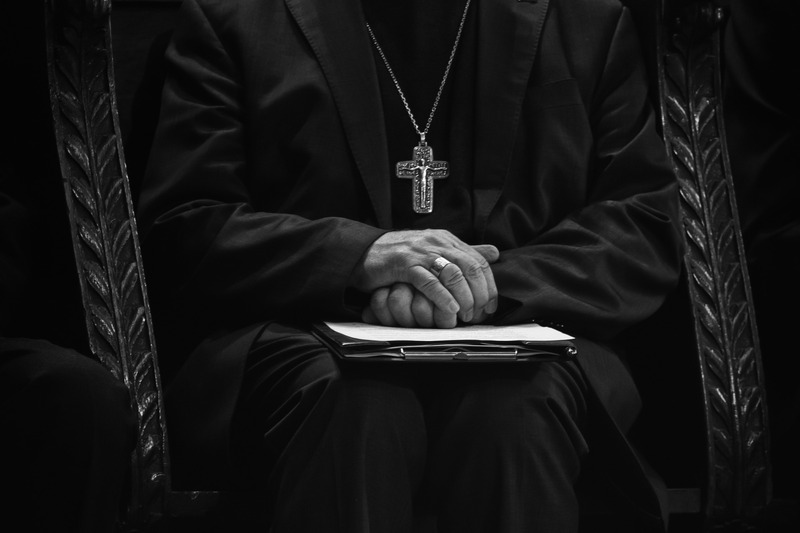 Guzman is leading the case of over 35 accusations of abuse against former students of schools run by the Marists, who are religious brothers, not priests, and are principally educators. Guzman told Cooperativa that the raids are focused on gathering further evidence against existing abuse complaints. After the first raid, the officials moved on to the House of Marists, where retired Marist brothers live, to check the residence for further information related to the abuse allegations. The lawyer for the Marist brothers, ex-Public Prosecutor Alejandro Peña, explained that the group were happy to assist the investigation. This marks some of the first judicial acts against the Catholic Church in regard to the sexual abuses carried out by clergy members in Chile. 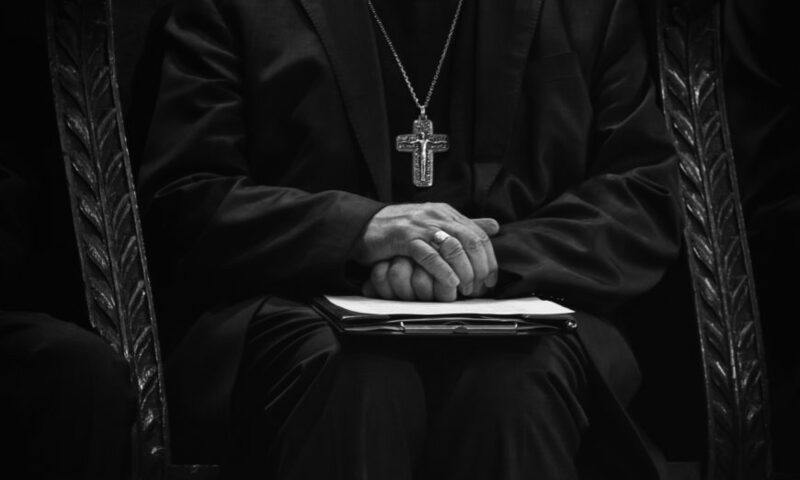 A recent special meeting of Bishops resulted in the release of a document apologising for the situation and stating that they were prepared to aid the justice system in any way possible in order to bring the guilty parties to justice. Ricardo Ezzati, one of the cardinals accused of systematically covering up abuse complaints will also be questioned by Federal Prosecutor Emiliano Arias on Aug. 21. It is also being debated whether he should be stripped of his Chilean nationality as a consequence of his actions. “The impunity of the Chilean hierarchy has ended. In Chile, we’re seeing what happens when the Catholic church is treated as an ordinary corporate citizen,” said Anne Barrett Doyle of the online abuse database BishopAccountability.org, reported Miami Herald.